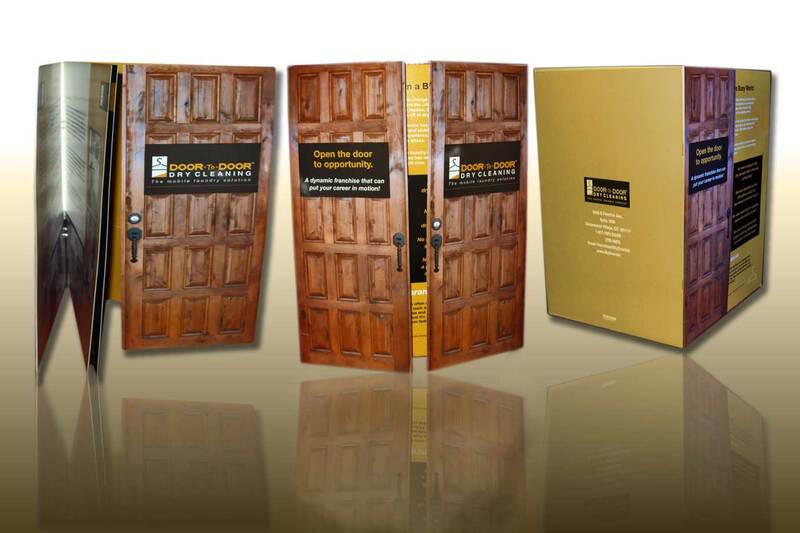 Impress your customers with presentation folder that stands out from the crowd. 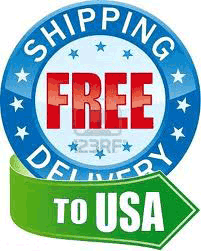 Save on Custom Folders with Free Shipping at TheSpeedyPrint.com. 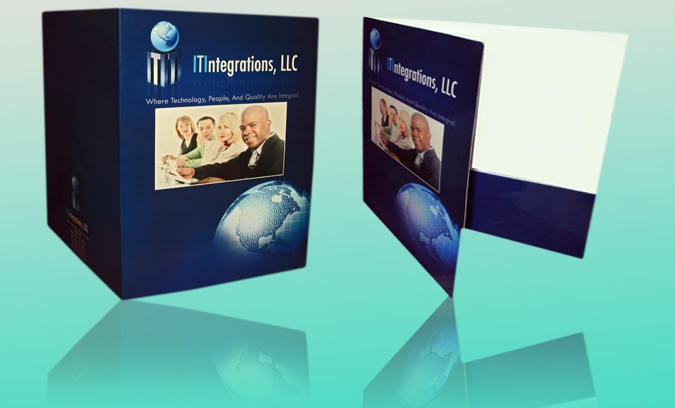 We specialize in creating quality printed pocket presentation folders at affordable prices. Our Pocket Folder (printable presentation folders) designed to present your company information in an organized manner. 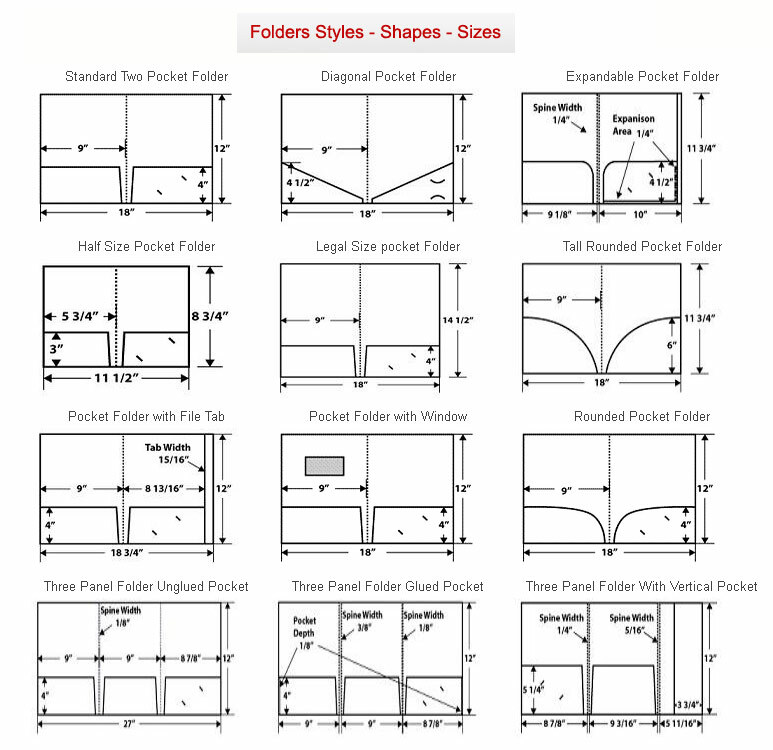 Pocket folders also know as presentation folders come in a variety of sizes, styles, and colors. Enhance your corporate image with our custom printed and designed pocket folders. Emboss or foil stamping also available. Size: 9.5" x 14.5", 6" x 9", 9" x 12", 4" x 9"
Pockets, CD & Business Card Slit options available. Spot UV Coating and Foil Stamping available. If you are in search of Custom Pocket Presentation Folders, Real Estate Presentation Folders, Online Pocket Folder then you must consider The Speedy Print as the best option to get it all at one single place. Any custom size corrugated box can be easily availed from here which can serve all your requirements. You just need to list your specific needs and wants and the same product will be in your hands in no time. TheSpeedyPrint provide you the convenience of online printing with a wide range of folder printing. 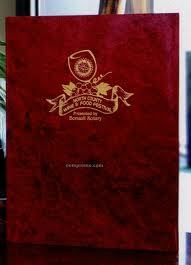 We offer custom folder printing in different size and shape that match your product and service. TheSpeedyPrint use full color printing that makes folders printing more attractive. 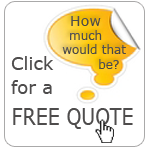 We use the latest machinery and equipment in order to deliver first class products at very economical prices. 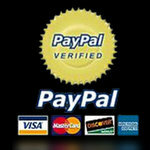 What makes TheSpeedyPrint apart from its competitors is a wide range of service that others do not offer.